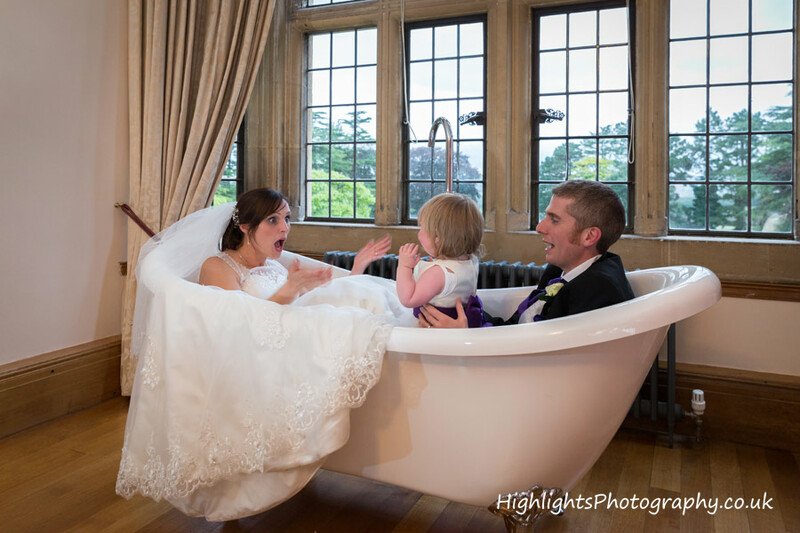 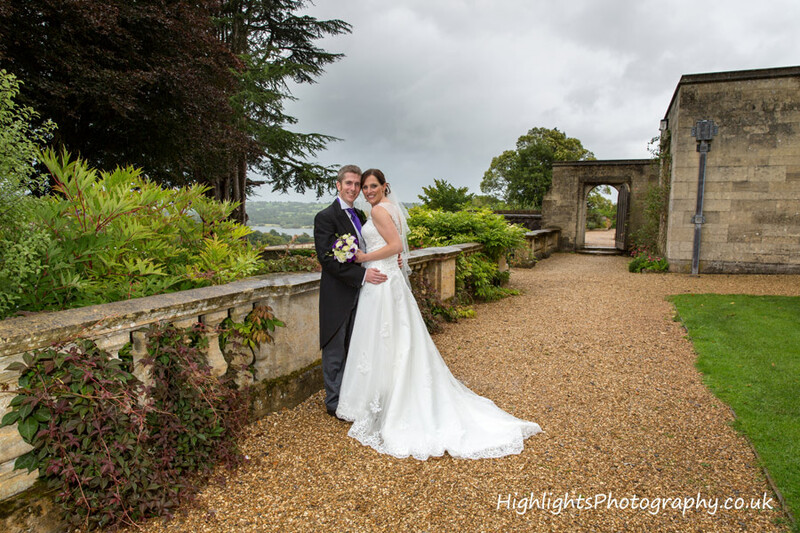 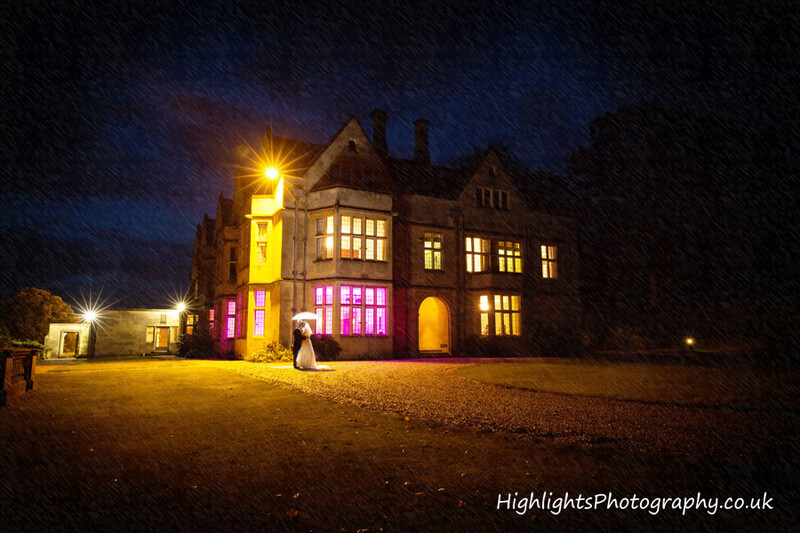 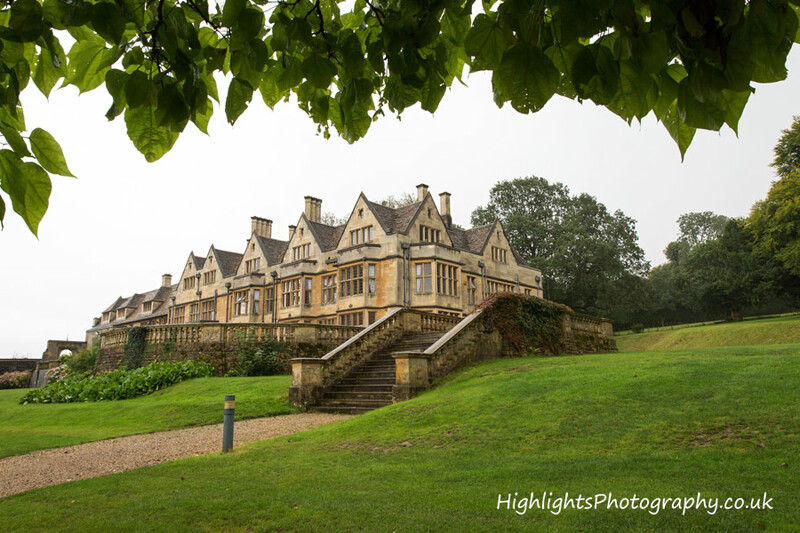 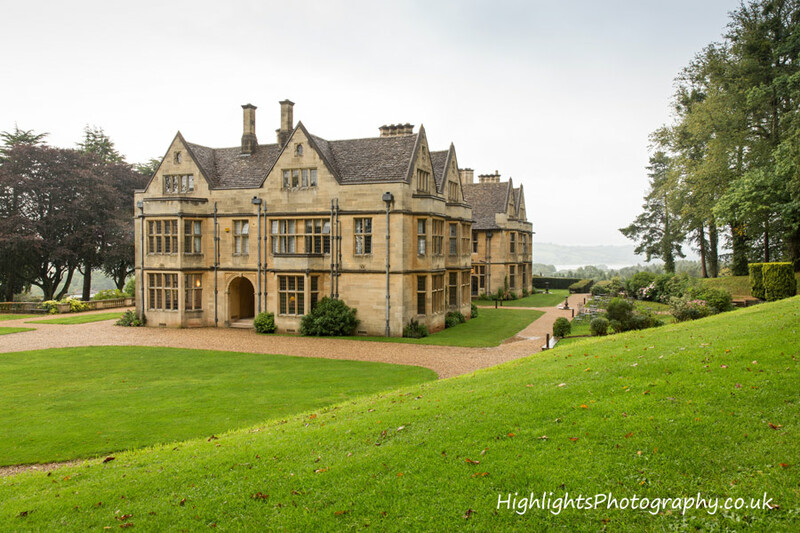 Being Somerset Wedding Photographers, we always get excited when asked to photograph a wedding at Coombe Lodge, Blagdon. 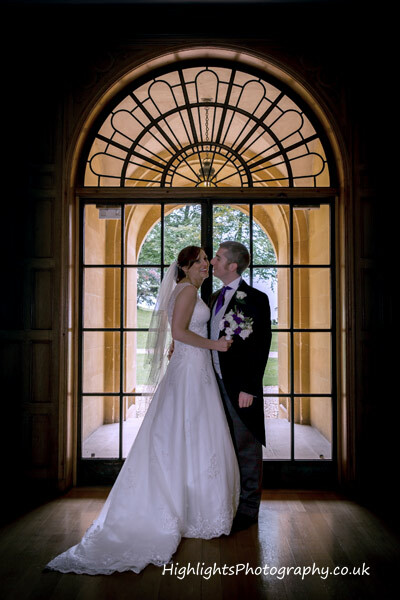 An absolutely beautiful location for Lou and Jim’s wedding day! 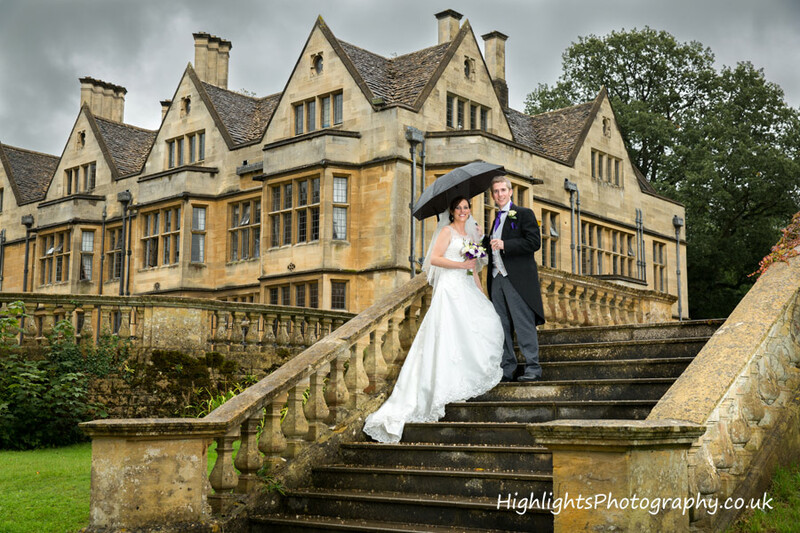 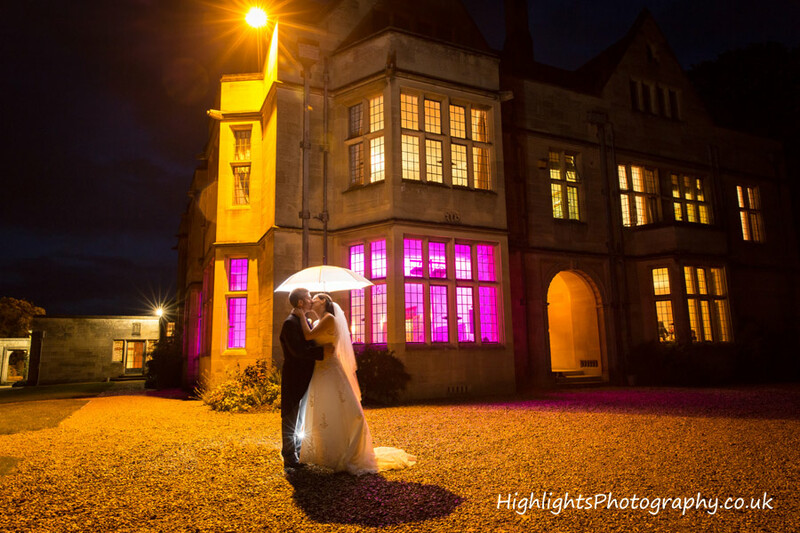 It was quite evident, whether it be rain or shine, your photographs will always be amazing in this historic building. 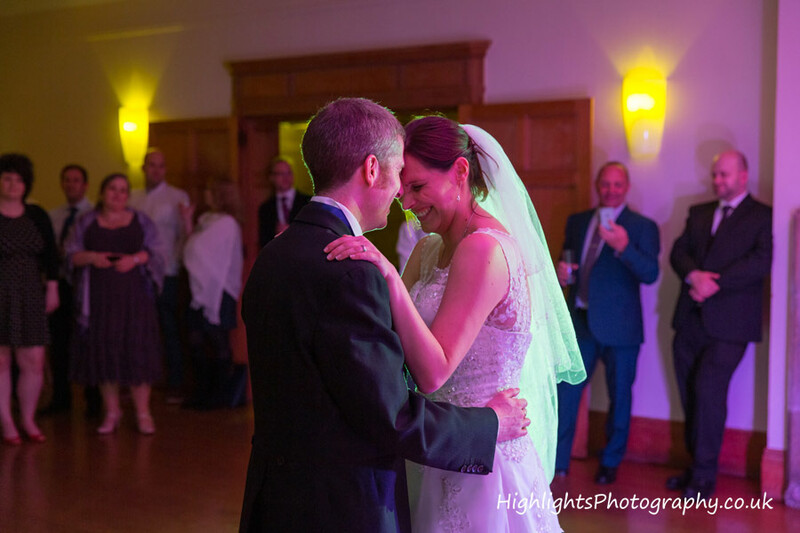 We had so much fun photographing their wedding, right from early morning through to their first dance in the evening. 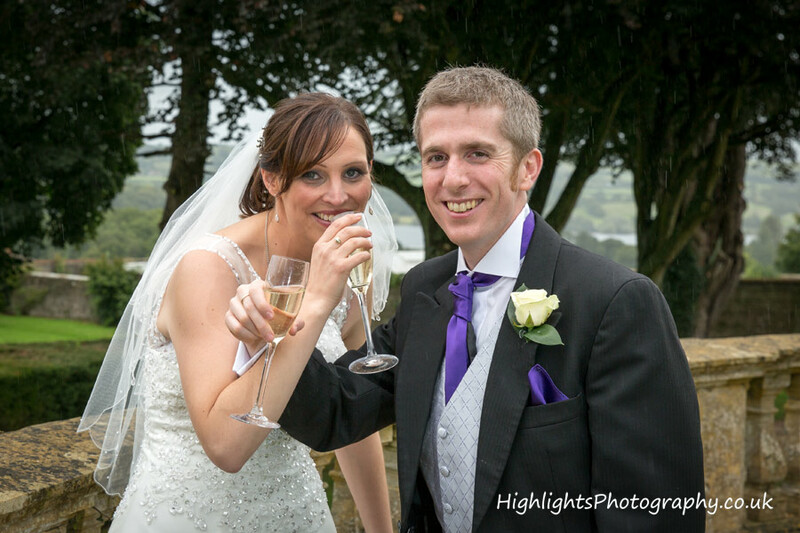 They are a fantastic fun couple who made our job so easy! 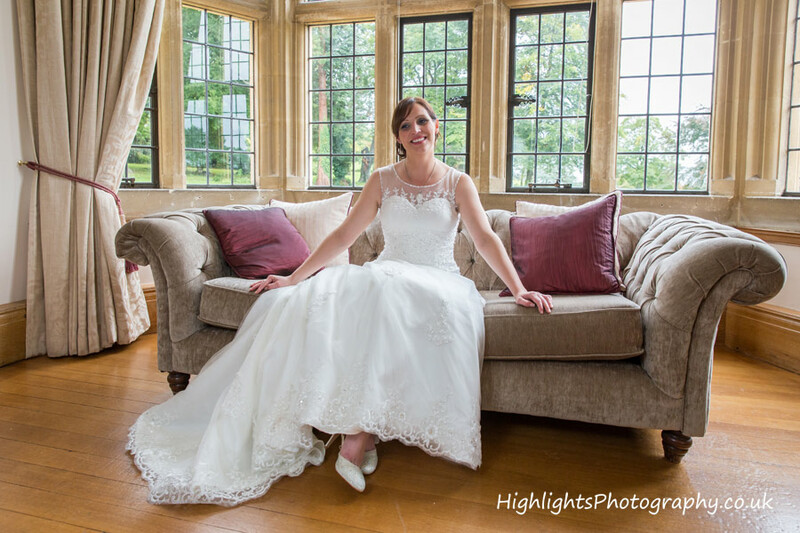 Being wedding photographers at Coombe Lodge, it’s such a joy too, brilliant helpful staff that make the day run like clockwork. 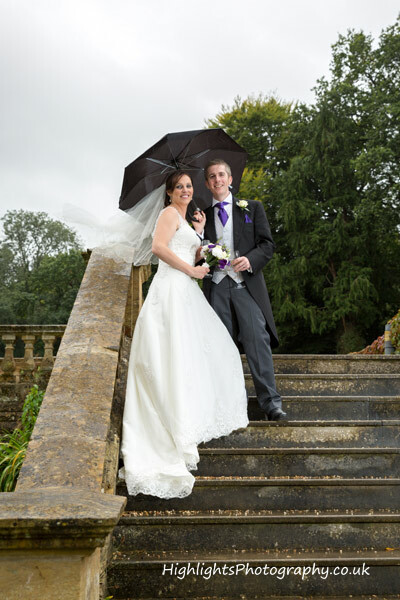 As for the wet weather on this particular day, the celebrations went uninterrupted and everyone had a fantastic time! 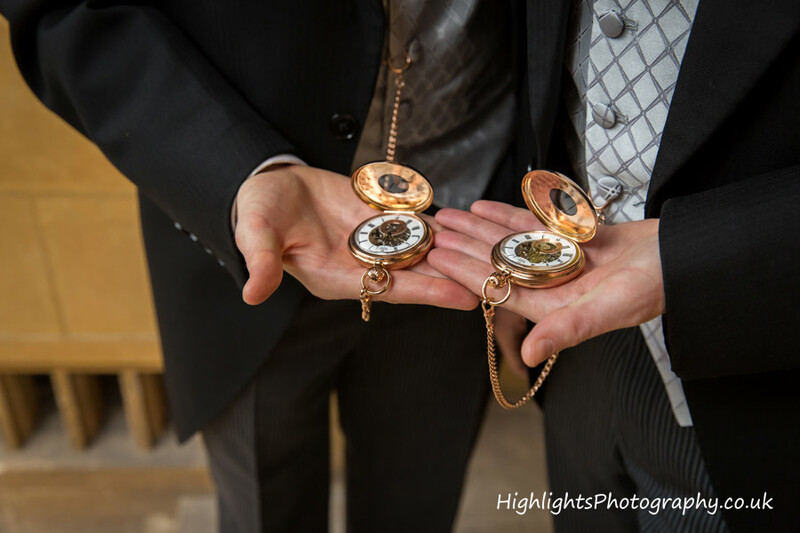 including us! 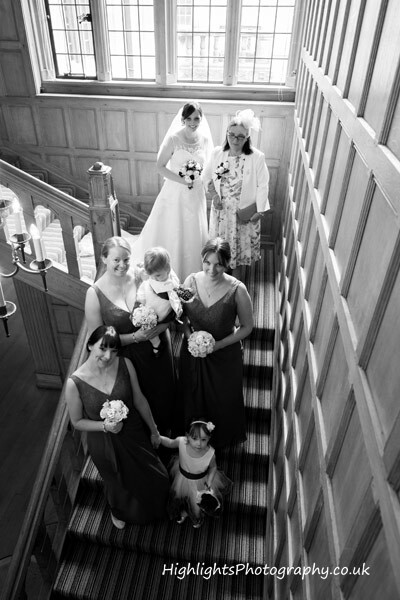 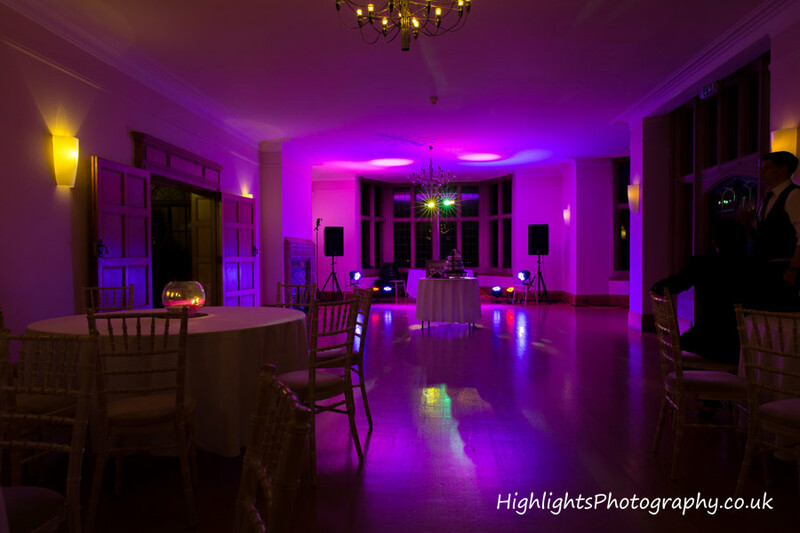 Check out other fantastic wedding venues we have visited over the years. 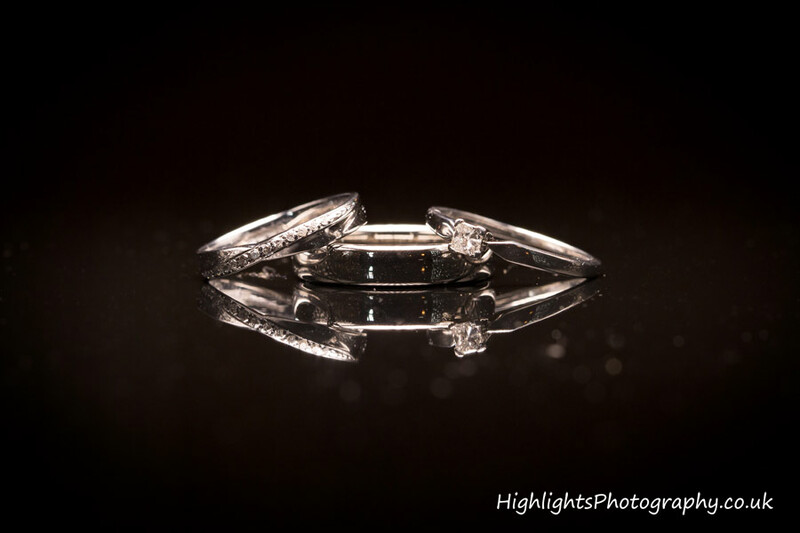 There is so much to choose from these days. 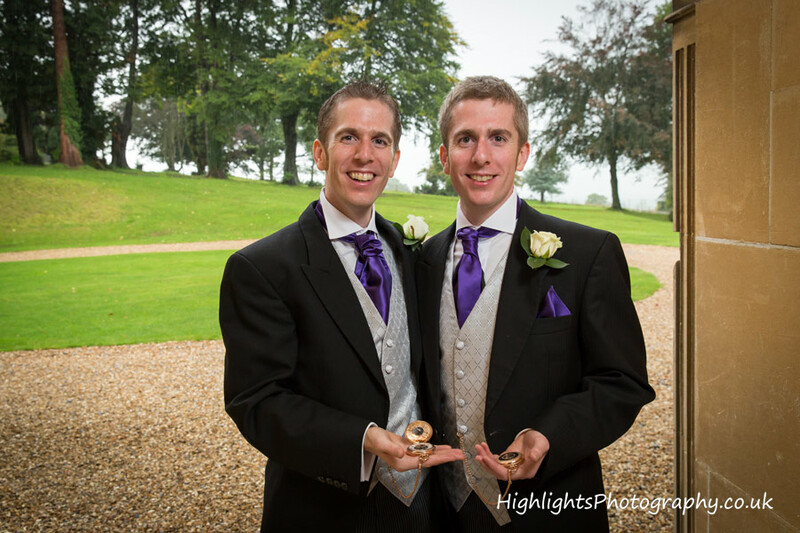 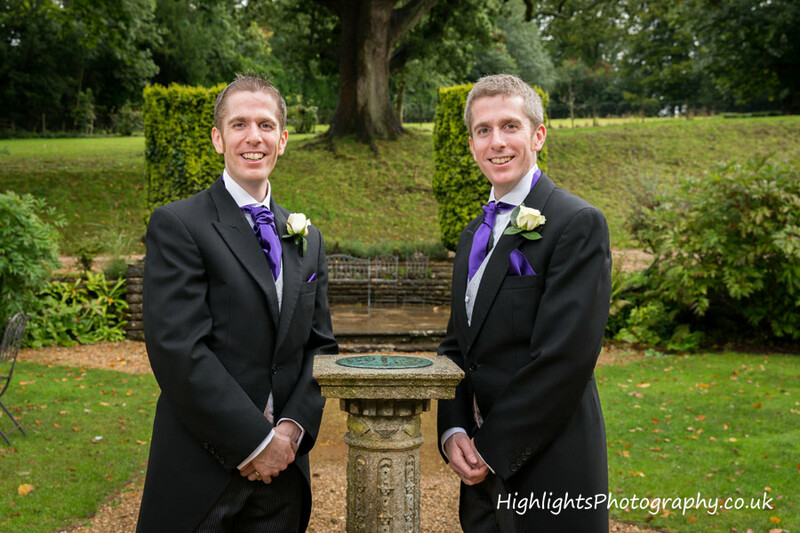 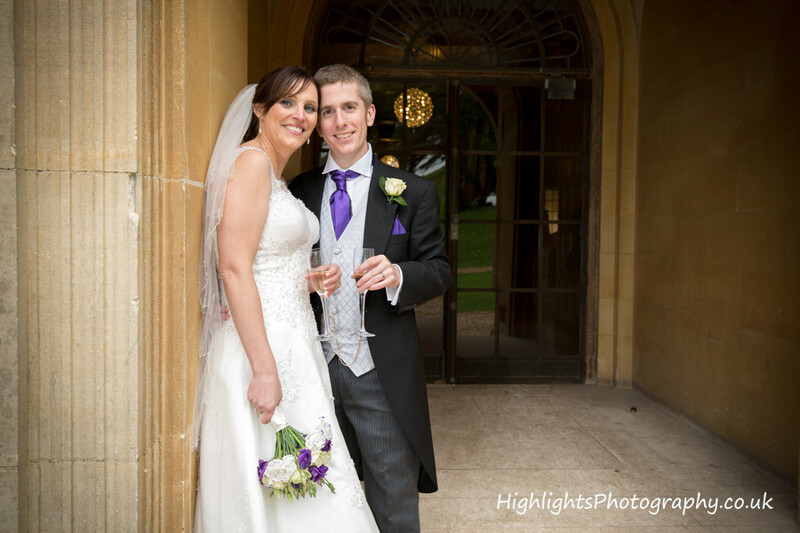 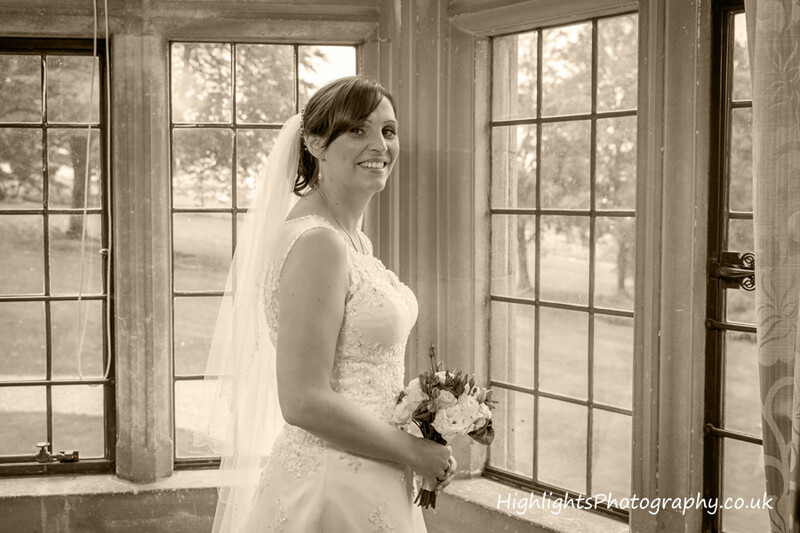 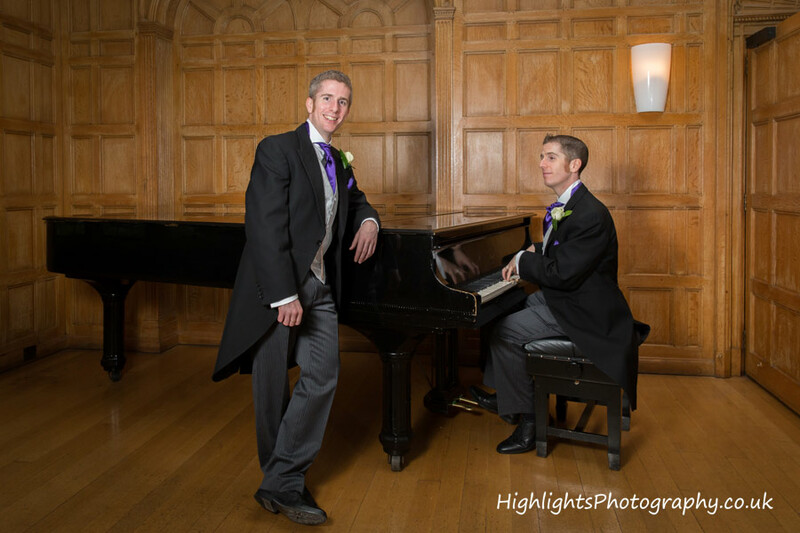 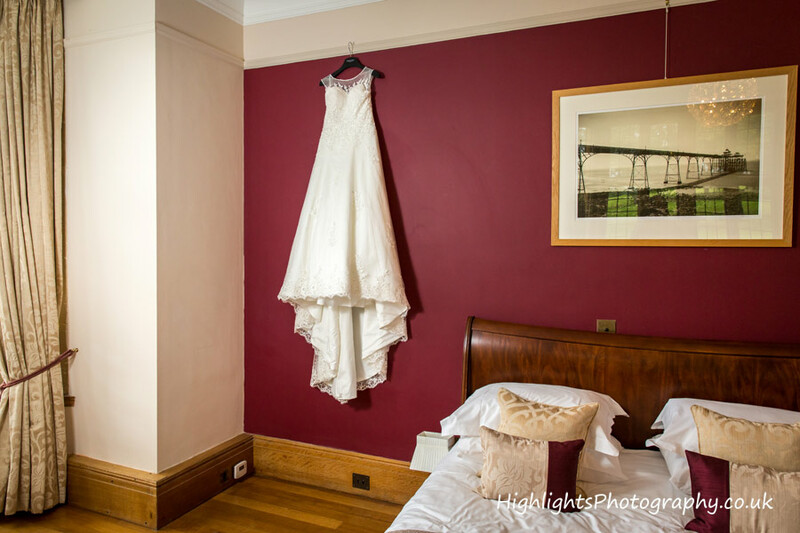 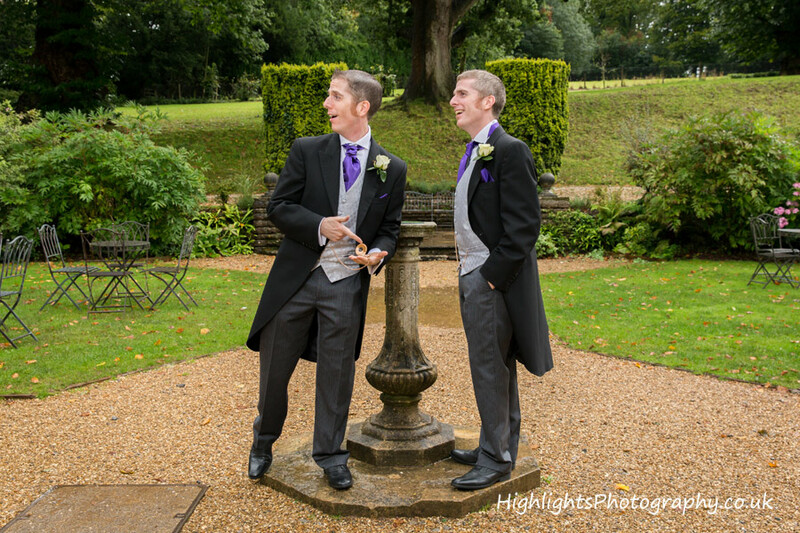 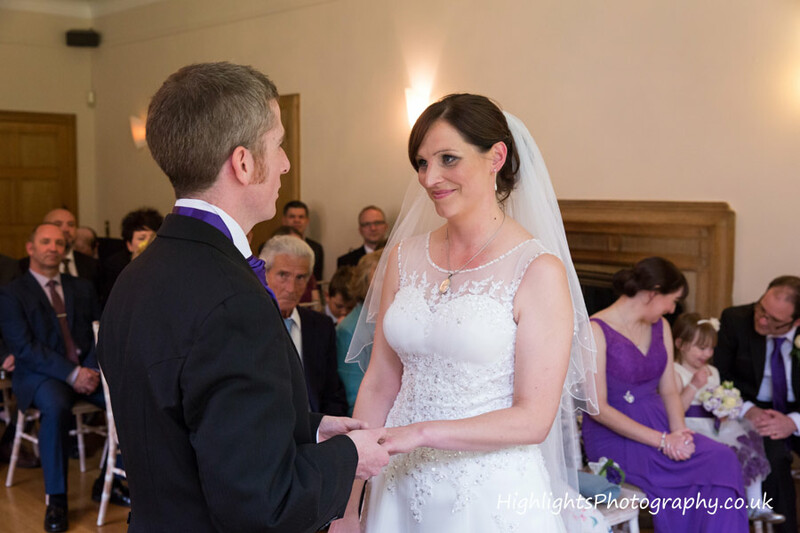 So if you are searching for wedding photographers, look no further, give us a call at Highlights Photography. 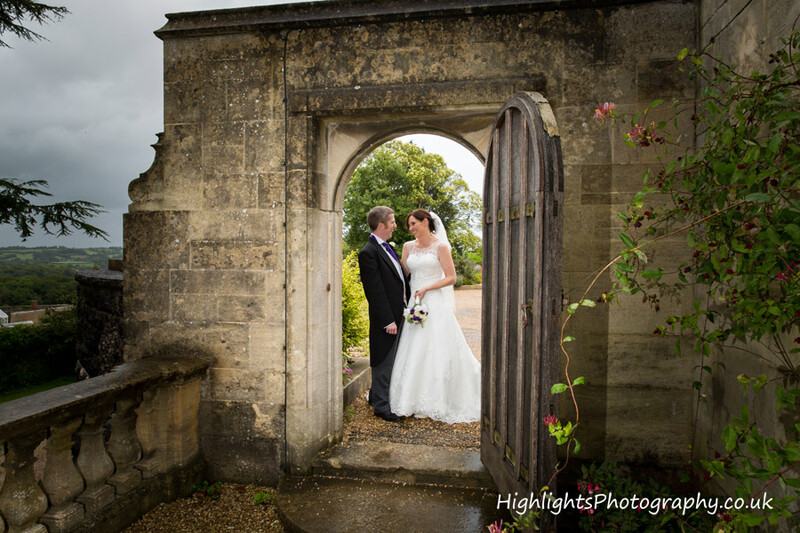 Thank you for looking at our website, we hope you like our style and approach, but before you go, have you seen our Wedding Photography Collections and Prices? 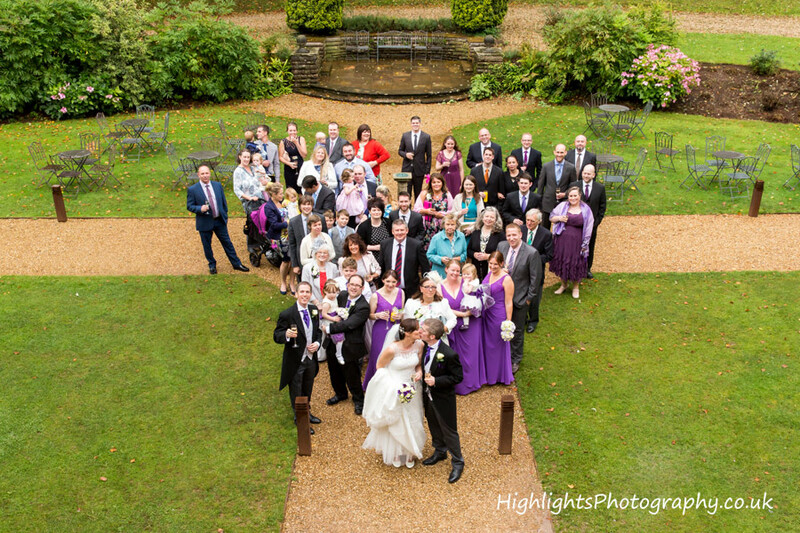 The full gallery can be found here under Lou & Jim. 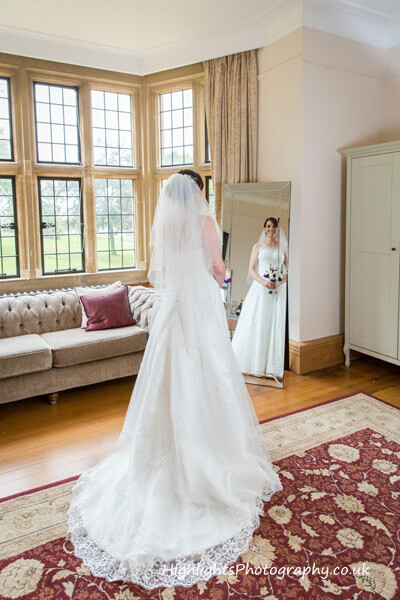 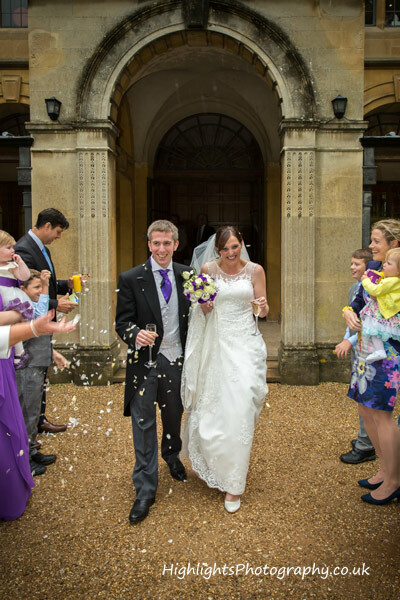 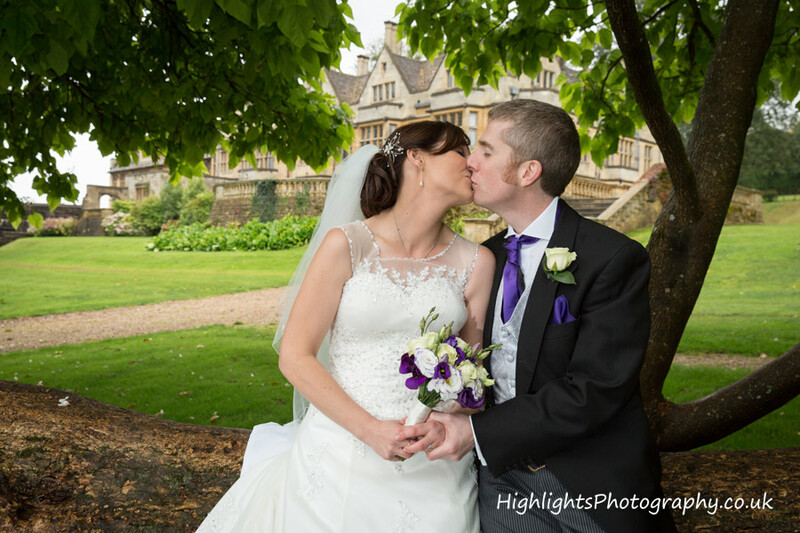 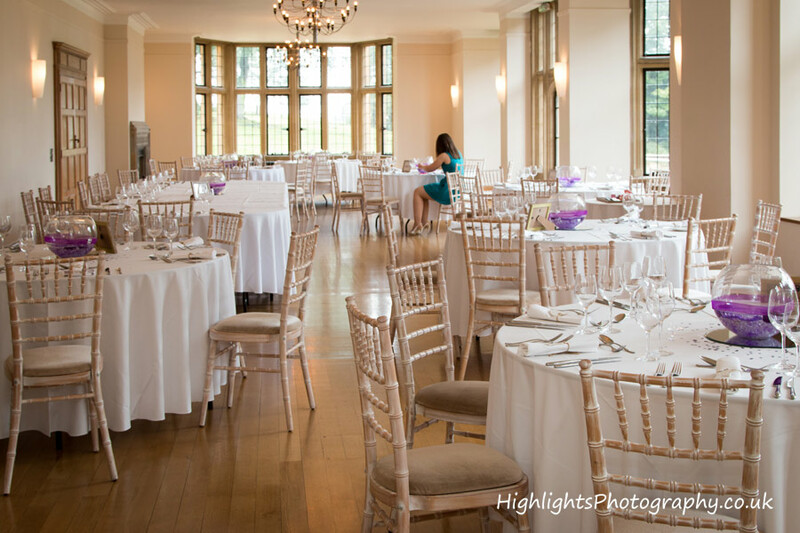 Also don’t forget to have a look at Coombe Lodge’s website for more detail about your wedding thoughts.